With no less than three such models, Porsche is now the leading manufacturer of plug-in hybrid vehicles. Journalists have tested the full array of vehicles using this innovative drive technology. Here is their résumé. 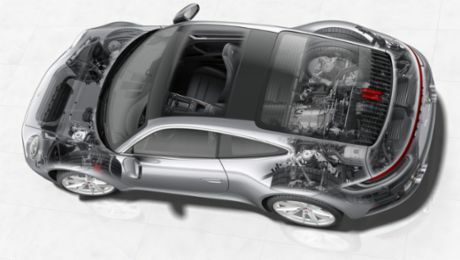 The cars are exceptionally fuel-efficient, yet provide the performance typical of a Porsche. 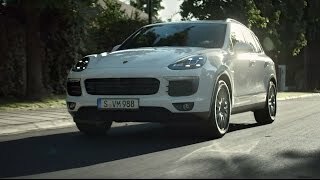 The Cayenne S E-Hybrid, for example, consumes just 3.4 litres per 100 kilometres in the New European Driving Cycle (NEDC). That equates to CO₂ emissions of a remarkably low 79 grams per kilometre. The sporty SUV thus achieves the fuel consumption level of a small car – despite a system output of 306 kW (416 hp). The Panamera S E-Hybrid needs no more than 3.1 litres per 100 kilometres in the NEDC, as does the 918 Spyder – with system output of a whopping 652 kW (887 hp). With the optional 'Weissach package' the super sports car's fuel consumption drops even further, to 3.0 litres per 100 kilometres. Such efficient drive system concepts are a powerful sales argument and the vehicles are thus being very well received by customers. In the first eight months of the current trading year, for example, the company shipped 1,513 units of the Panamera S E-Hybrid. Related to the whole range that corresponds to a share of sales of nine percent. 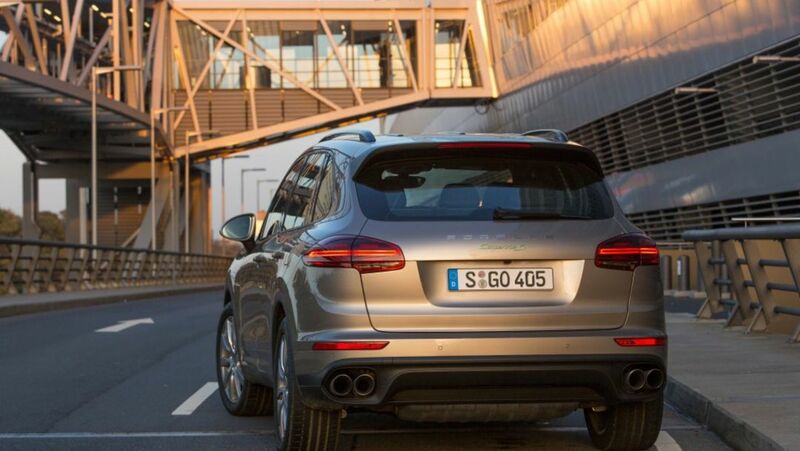 Porsche is also expecting a high share of sales for the Cayenne S E-Hybrid unveiled at the start of October in Paris. But how do motoring experts view Porsche's fuel-saving vehicles? And can the outstanding fuel consumption figures actually be achieved in practice? Answers to these questions were provided by a six-day road-test event in Frankfurt am Main, Germany. Twelve vehicles, six each of the Cayenne S E-Hybrid and the Panamera S E-Hybrid, were made available to media representatives for testing. They were able to drive these models along three routes in the Rhine-Main region. Between 35 and 56 kilometres in length, they included motorway sections, country roads and city streets and thus reflect differing driving situations. The journalists also had the opportunity to experience the 918 Spyder as a front-seat passenger. 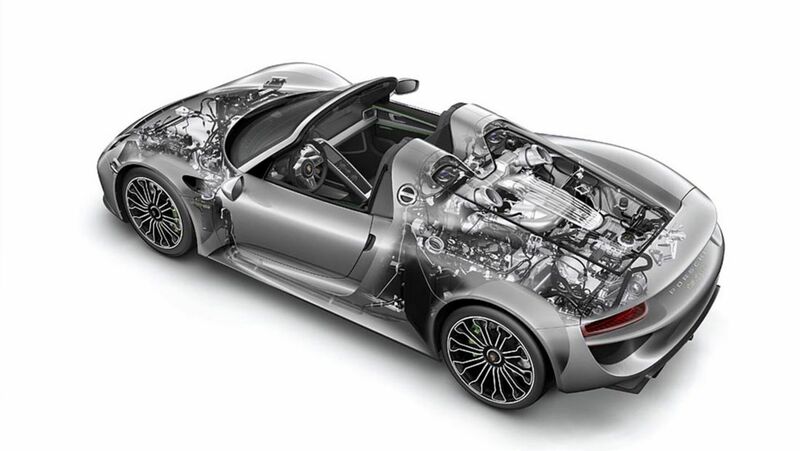 Porsche has introduced the first plug-in hybrid technology to the luxury class. The Panamera S E-Hybrid has significantly extended the range of possibilities for electric mobility.